If you are looking for excellent quality Arabian Horse Leather Halter you came to the right place. 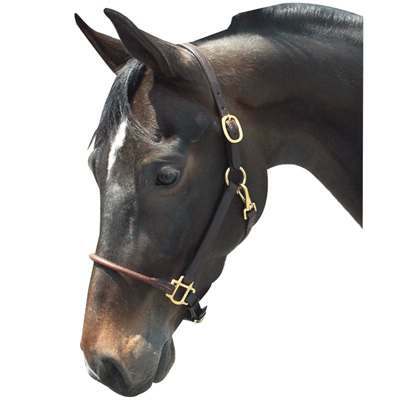 Here at Horse Tack Now we strive to offer the finest horse supplies availiable. View the product image above and check out the precise details and craftsmanship put into this remarkably durable halter.